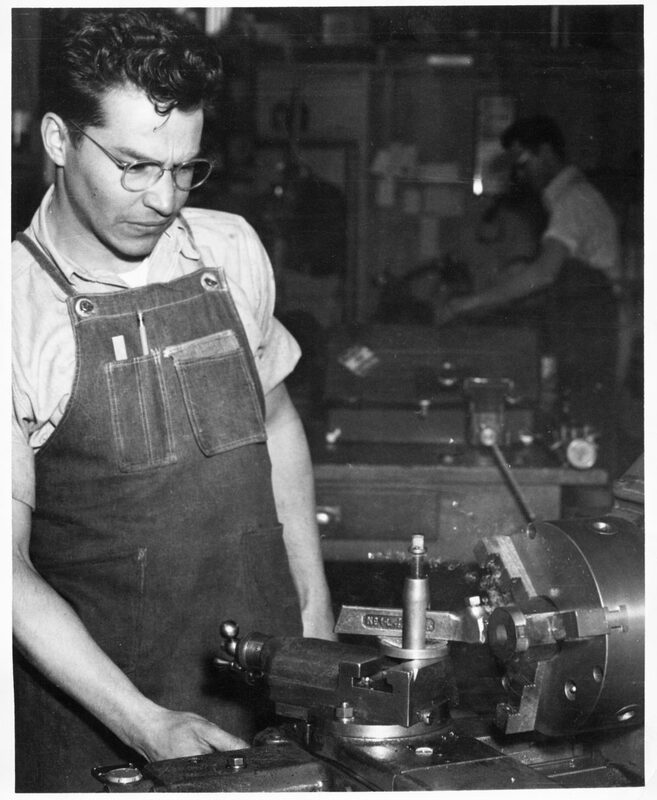 During the 1940’s, Fran (Francisco) Hernandez served in the Navy during World War II. 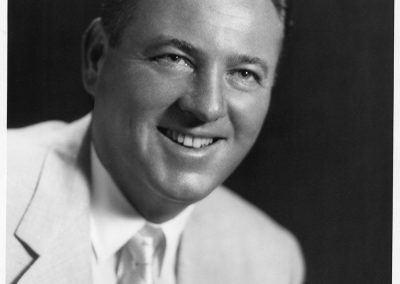 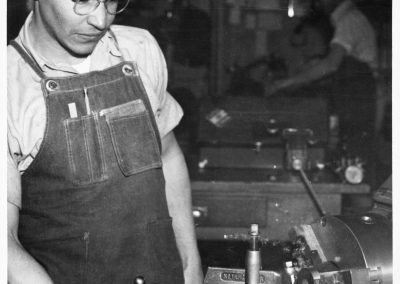 During his time in the military, he met Fred C. Offenhauser, who was also serving in the navy. 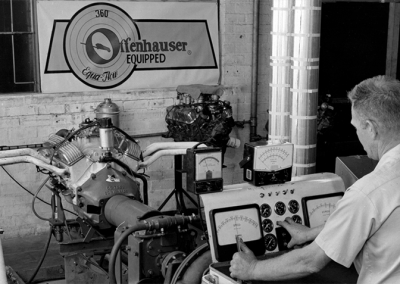 When they returned home, Hernandez and Offenhauser partnered together to start Offenhauser Sales Corporation. 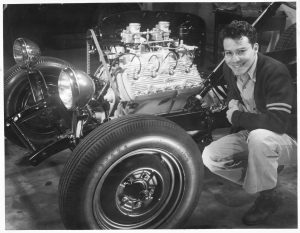 A few years later, Hernandez sold his share of the company to Offenhauser and went on to have a successful career in the car and racing industry. 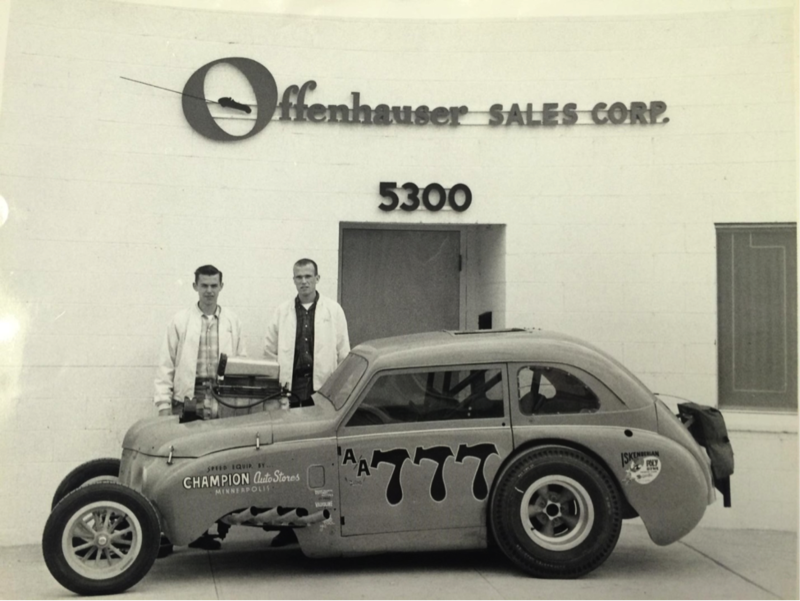 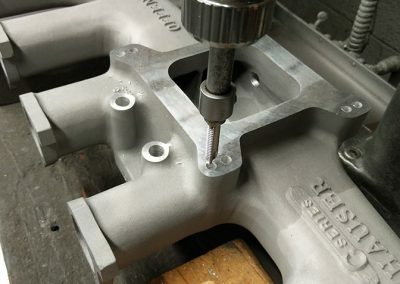 Hernandez played a pivotal role during the early years of Offenhauser Sales Corp’s success.